Exploring the Airport Graveyard in Bangkok! When I was in Bangkok these past couple of months, I was looking for something interesting to check out after the wats (temples) were exhausted and I couldn’t sing anymore Karaoke. My buddy Ian Ord from WhereSidewalksEnd.com told me about something pretty cool I should go see, an airplane graveyard way out in the eastern part of the city. It didn’t take me long to decide it was something I’d definitely be interested in checking out as I’ve done quite a bit of urban exploring and enjoy rummaging through abandoned buildings. He told me where to go, and I was off! I was living in a part of Bangkok that’s pretty accessible by public transportation, but probably the coolest mode at my fingertips were the canal ferries, known as klong boats. They’re basically long and skinny wooden boats powered by un-muffled diesel truck engines that rip up the narrow canals in central Bangkok. They aren’t for the faint of heart, and you basically just have to jump on when they pull up to the stations and either stand up or squeeze in with the people lucky enough to snag a seat. (see my video below). I took a klong boat from Ekkami station for about 20 minutes east. If you copy and paste this address in Thai on Google Maps, the airplane graveyard in Bangkok will be directly across from it on Ramkhamhaeng Rd, and it’s visible from the street. Airport Graveyard in Bangkok location : บ้านญวน 76 รามคำแหง แขวง หัวหมาก เขต บางกะปิ Bangkok 10240, Thailand. You can hit “earth view” and see the fuselages of the planes so you know you’re in the right spot. Taking a Klong boat is the easiest way to get there as the road the airplane graveyard is on is very busy and would take you forever to get out to from central Bangkok. If you take the klong boats, head to the central canal that runs north and parallel with Sukhumvit road, on Google Maps it’s called “Water Gate – Wat Si Bunruang”. 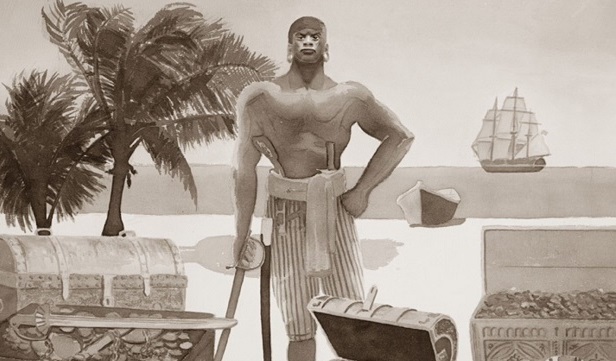 From there, make sure you hop on a boat heading east. Take it until the end of the line until the last station which is called, “วัดศรีบุญเรือง” or translated, “Temple Sriboonruang”. When you get off the boat there, stay on the same side of the canal and you’ll find yourself at a temple/monastery. Stay to the right side of it and you’ll see a cement walkway that goes along a smaller canal. Just follow this for 2 minutes and you’ll see the airplanes on your right. You’ll have to walk up to Ramkhamhaeng road so you can walk over the bridge to reach them. 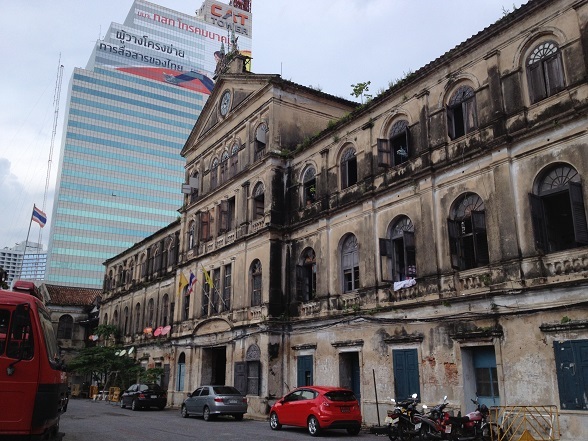 This isn’t a popular tourist attraction in Bangkok and most people have never heard of it including local Thais, so don’t plan on asking anyone and expect them to know about it. There is a fence around the property and you’ll find some people are actually living on the property. If no one is around just scream, “hello” and someone should turn up. The going rate is 100 baht and that’s what they will ask for (~$3). Pay them and they’ll open the fence for you and let you explore at your leisure. There are actually people living in a few of the old planes which have been converted into makeshift homes, notably in the front and some of the planes near the rear of the grounds. You’ll find multiple discarded planes including a large chunk of a jumbo jet. You can climb inside, but I wouldn’t recommend it, at least for the jumbo jet as I myself went in and things felt extremely unstable. 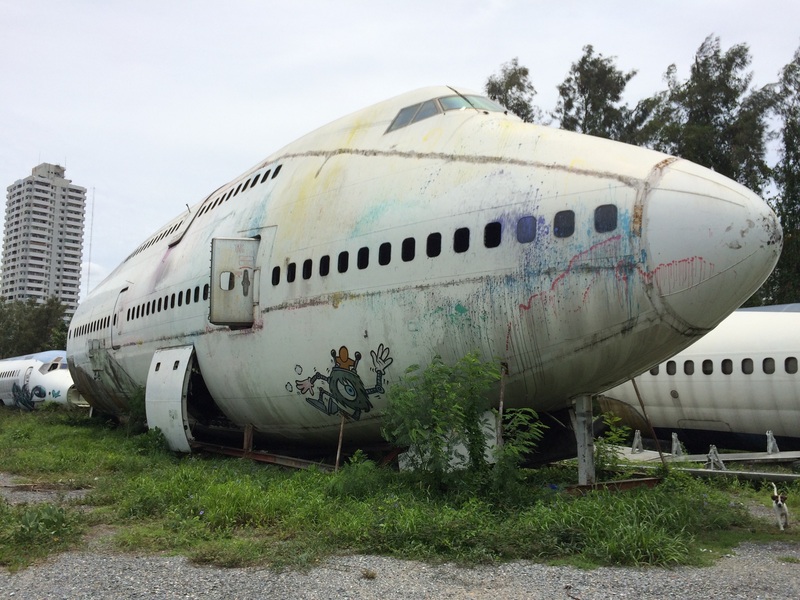 It’s definitely a unique experience and if you have an extra half day and want to see something different, then don’t miss the airplane graveyard in Bangkok! 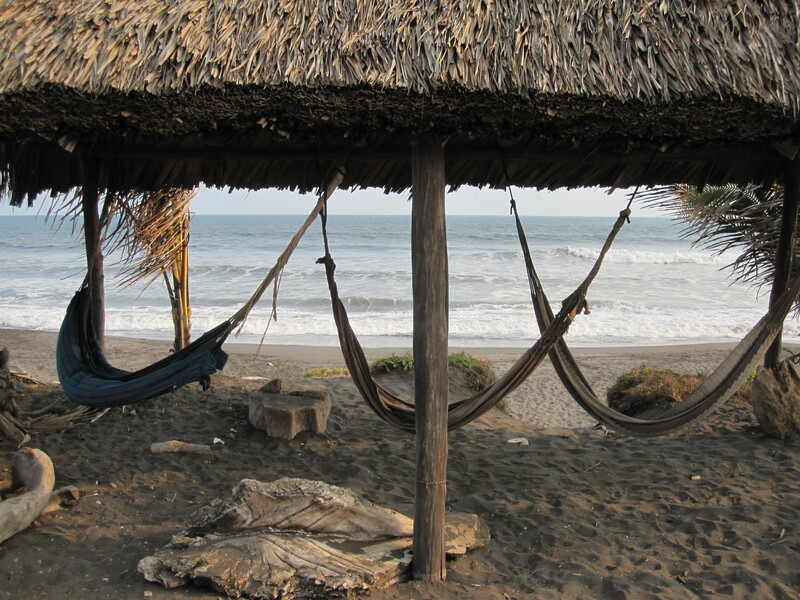 Surfing in Guatemala – Not for beginners! 3 comments on Exploring the Airport Graveyard in Bangkok! Finally went here yesterday! The price went up to 300 B plus another 100 when I was leaving for some reason.